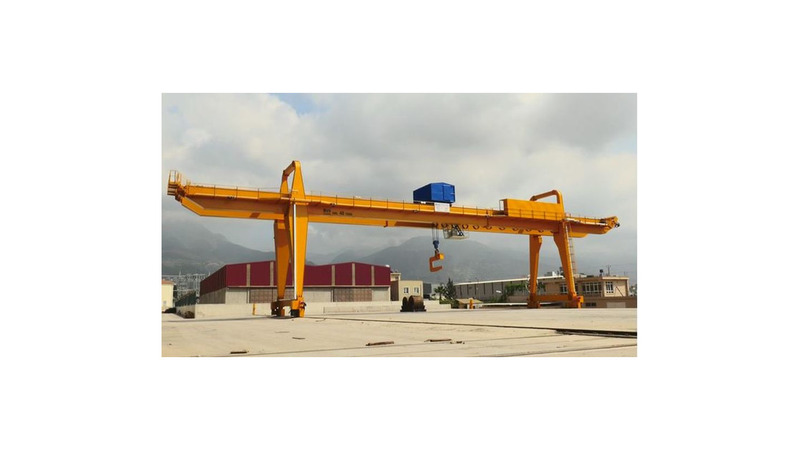 These are cranes that are preferred for the load carrying applications at indoor or outdoor areas. Also these are systems where bridge girders are mounted on gantry footing and such gantry footing are mobile on travelling path fixed to ground with bridge carrying group. Double girder and single girder travelling bridge gantry cranes provide advantage in uses for the purpose of load stowing and right/left console for the purpose of use. Field of use for travelling bridge gantry cranes are comprised of industrial manufacturing factories, workshops, hydroelectricity plants, dams, marble cutters, stock stowing depots, harbours etc. sectors.